"The Jeb Loy Nichols Special"
As a teenager, Jeb Loy Nichols made his way from Austin, Texas, to New York, New York. In the Big Apple, punk rock took root and continued to be an influence even after Nichols had moved to London. In the U.K., the sounds of dub and lovers rock mixed with his already colorful palette, and Nichols collaborated with fellow genre chameleons like Neneh Cherry and the Slits' Ari Up. In 1990, Nichols formed the Fellow Travellers with vocalist Loraine Morley, issuing No Easy Way on the Ohio indie Okra. A spicy blend of country, folk, and reggae, the album was the first real evidence of Nichols' burgeoning talent as an artist who was as at home on the range as he was on the streets of the city. In 1992, the Fellow Travellers released their sophomore effort, Just a Visitor, and Things and Time a year later. Both appeared on Okra, and channeled Cash as frequently as they did Gershwin or Horace Andy. In 1997, Nichols' solo debut appeared on Capitol. An ambitious, richly textured album, Lover's Knot featured Nichols' nasally drawl and plucking banjo over soul, blues, and reggae influences. Needless to say, it was a little ahead of its time. Evidently, Capitol though so, too: Nichols was promptly dropped, and the record was shelved after only a brief release in North America. Nichols resurfaced in 2001 with Just What Time It Is, issued in America through Ryko and Rough Trade in the United Kingdom. Recorded in Jamaica with engineer Stephen Stanley (Buju Banton, Burning Spear), the record again mixed country & western with soul and reggae. But Nichols' sound also featured a hint of programming, giving it a hyper-real vibe, like a green-lit night-vision image of a front porch. The album was a critical success, and Nichols followed it with Easy Now in 2002. His fourth offering, Now Then, boasted some of the most carefully crafted, honest, and emotional material of his career, a feat he dutifully replicated with 2007's Days Are Mighty, 2008's Parish Bar, and 2009's Strange Faith & Practice. Readied for a 2010 release was Only Time Will Tell, which involved a collaboration and co-billing with Brinsley Schwarz guitarist Ian Gomm. Nichols kept busy in the next few years, penning the liner notes for Bear Family's 2011 collection of Jim Ford demos called Demolition Expert, he had an exhibit of his artwork featured at Austin's Yard Dog gallery. 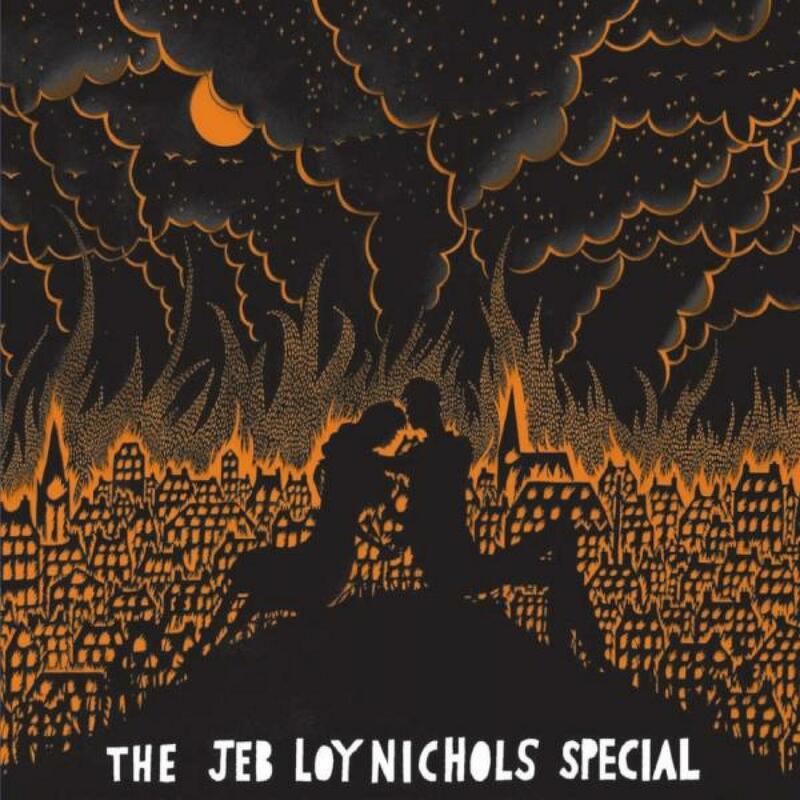 Finally, a new album called The Jeb Loy Nichols Special appeared on Decca in the summer of 2012. Produced by Ben Lamdin of Nostalgia 77, the 13-song set (more on the digital version) placed a handful of classic covers among its originals. They included country, Americana, and R&B tunes such as Merle Haggard's "Going Where the Lonely Go,'" Townes Van Zandt's "Waiting Around to Die," and George Jackson's "Aint It Funny." It received very favorable reviews and was followed by a successful tour. Singles included CountrymusicDisco45 and Hard Times.